Cold War era biological experiments are resurrected and after Boston experiences a seemingly inexplicable bio-terrorist attack, the Center for Disease Control’s Dr. Davie Richards and Federal Bureau of Investigation Special Agent Paula Mushari once again join forces to uncover who is behind it. An obscure reference to a Dresden project found amid crash site evidence marks them both for execution. Paula and Dave are forced to leave Boston in the middle of the night and head to Washington, D.C.,where they soon find that anyone they contact also becomes the target of assassins. When the daughter of the CDC’s director is taken hostage, Dave and Paula come face to face with an evil that forces them to question the very nature of duty and service to country. With the help of one man, they learn the true meaning of dark operatives while they desperately try to stop another bio-attack from happening. Dr. David Fett, a board certified ophthalmologist, received his BS and Masters from MIT before earning his MD from Dartmouth Medical School. 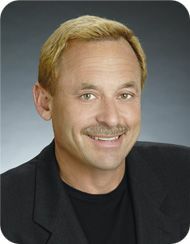 He now runs a private practice in Los Angeles and serves as an assistant clinical professor at UCLA School of Medicine. He lives in the Los Angeles area with his wife, Randi, and their four children. STEPHEN LANGFORD is a veteran writer/producer of over 150 hours of primetime television. 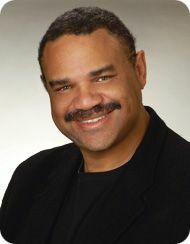 His credits include Family Matters and Malcolm and Eddie.He has also ventured into screenwriting and fiction. He lives in the Los Angeles area with his wife, Sandy, and their two daughters. CONNIE MALCOLM is a recovering journalist who worked on The Globe and Mail in Toronto. 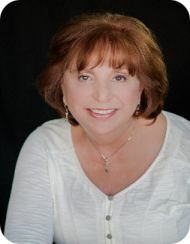 She has worked previously on ten books of nonfiction authored by her husband, Andrew. She lives in the Los Angeles area with her husband and the youngest of their three sons. 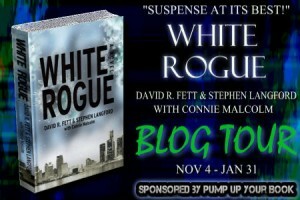 This book spotlight is part of a blog tour sponsored by Pump Up Your Book. 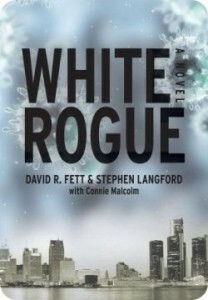 For more information, visit the tour page for White Rogue.